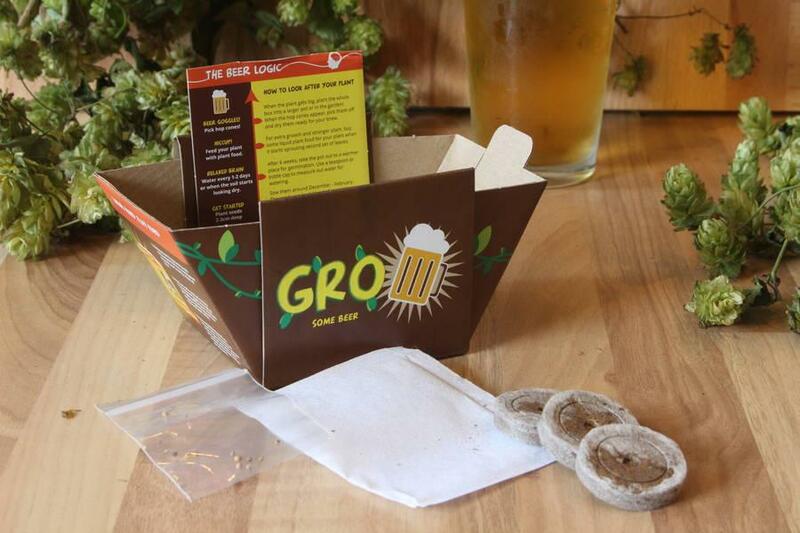 The brilliant Gro'Pots have everything in a box to grow your beer hops. The special thing about the Gropot is that there is no waste. 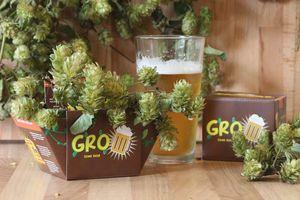 The packaging itself is turned into a pot! Each pot includes a self-watering gel pack which helps water the plant for you with no hassle, making it easy to grow your plant. Once the plant is grown, transplant the whole box into the garden or into a larger pot and let the box naturally bio-degrade as your plant grows bigger. 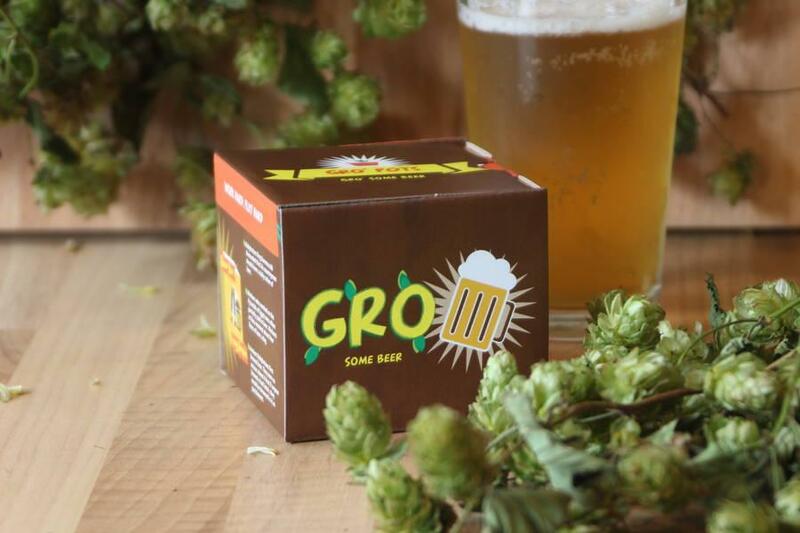 This makes the perfect gift for all beer lovers! 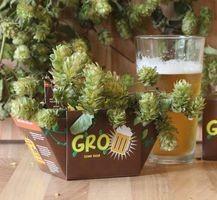 This pack contains real plant seeds Origin UK. The plant seeds can die before or after germination. Please plant your seeds as soon as possible. 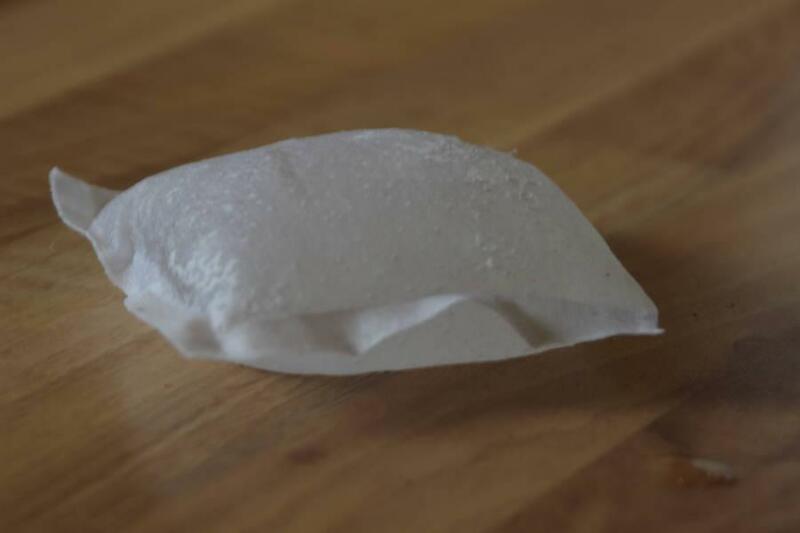 Due to the varying nature of the conditions that the plant seeds are stored and grown in neither, BEEcycle Ltd can not accept any liability in relation to the non performance of the seeds or coir disks and pots. This is a novelty gift and must be regarded as such.